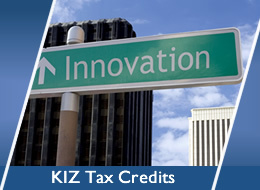 The Pennsylvania R&D Tax Credit was created to enhance economic growth in the Commonwealth. Any Pennsylvania company, who has conducted qualified research, may qualify for Pennsylvania’s Research & Development Tax Credit. To claim a PA R&D tax credit, a taxpayer must have qualified Pennsylvania R&D expenses in the current tax year and at least one year preceding. The State budget for R&D tax credits is $55 million. 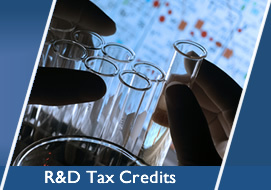 The R&D tax credit is calculated using the increase over the taxpayer’s base year research expenses. For larger companies, with assets over $5 million, the tax credit is generated at a rate of 10% and for smaller companies the credit is calculated at 20%. Applications must be submitted to the State by September 15th of each year. Companies are notified by letter of their awards around December 15th of each year. 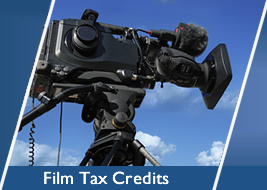 The tax credits have a carry forward period of 15 years.